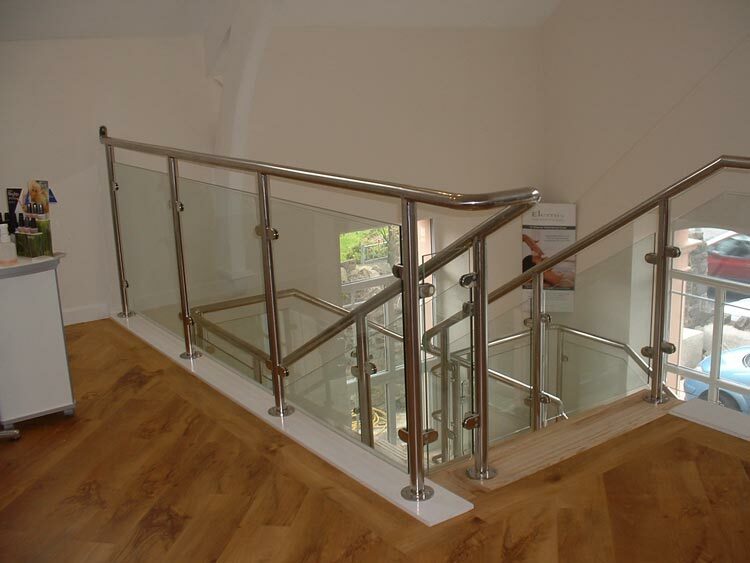 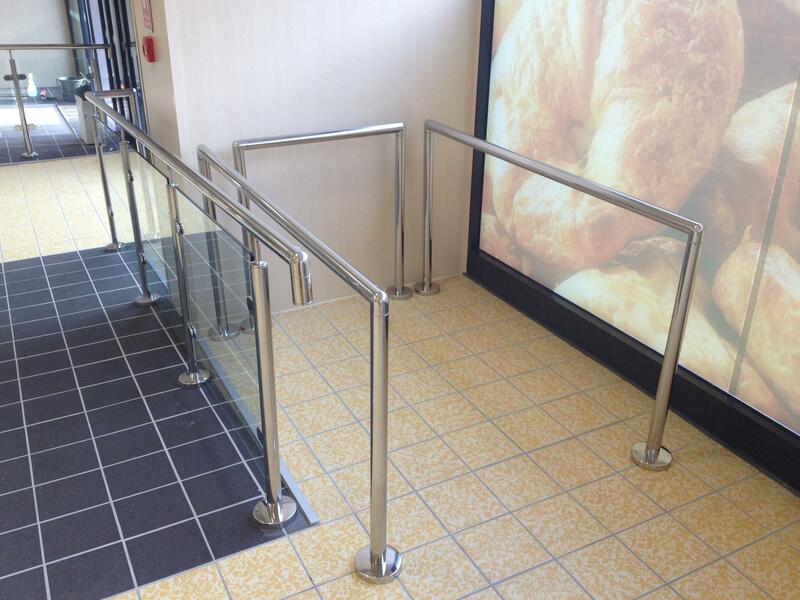 Balustrades are supplied in accordance with customers design requirements, and are manufactured to suit platforms stair and walkways etc. 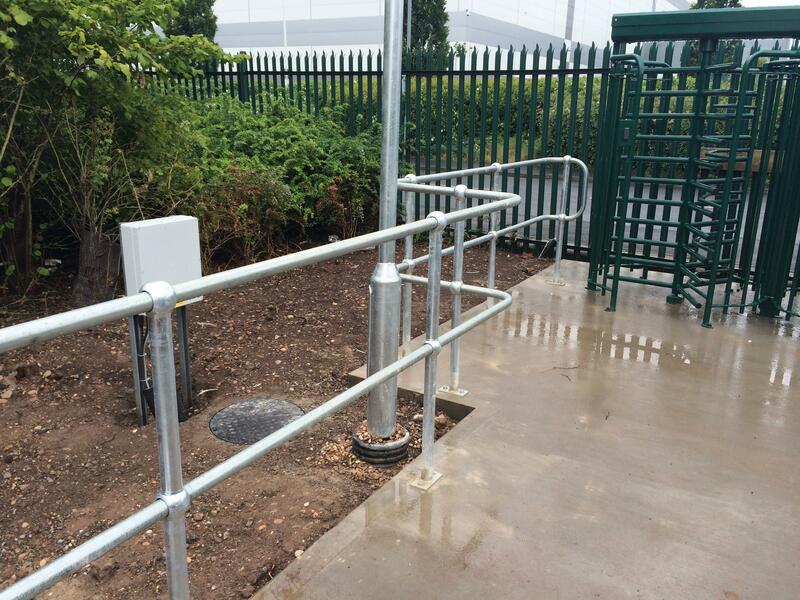 They can be finished in mild steel galvanised or powder coated, and in polished stainless steel. 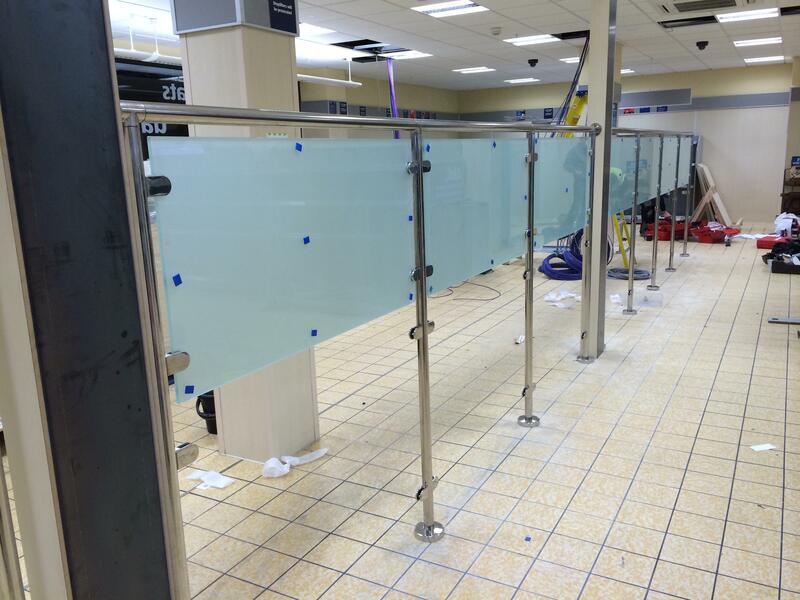 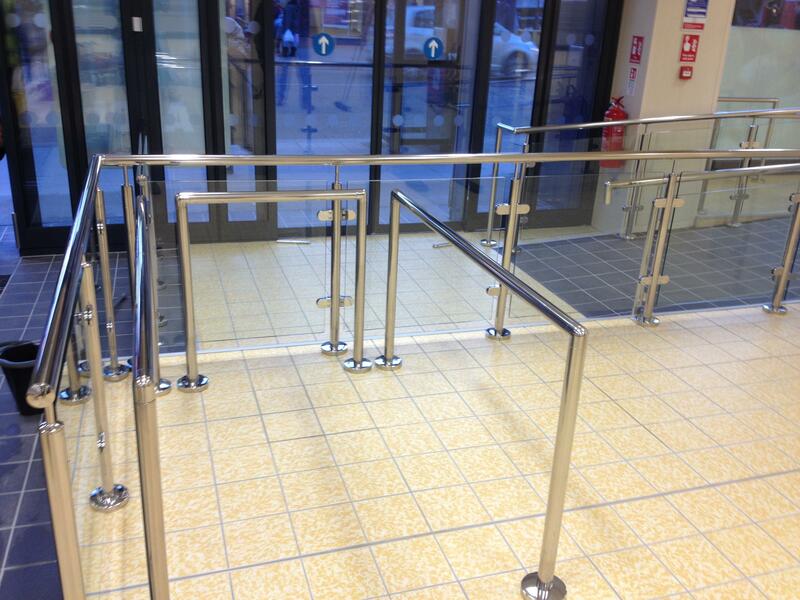 Typical balustrade infill panels can be mesh, glass or wire rope.